Karl is great, very thorough, works to a standard above and beyond what you’d expect and comes across as very knowledgeable, which inspires confidence! Our central heating pump sprung a leak. I’d used Karl before so I fully trusted him with the job. He replaced the pump and upgraded to a better quality. He got the job fitted in quickly, even though his services are in demand. He’s a delight to do business with. His work is of the highest quality. You get what you pay for – professionalism, real attention to detail and the highest levels of customer care. Excellent work completed in a timely manner and to a very high standard and all tidied up so you wouldn’t know he’d been. Took the time to explain the work required as well as our plumbing set up. I would not hesitate to recommend Karl again. Fitted replacement shower ,replaced cistern ,checked winter pump ,changed sealant. 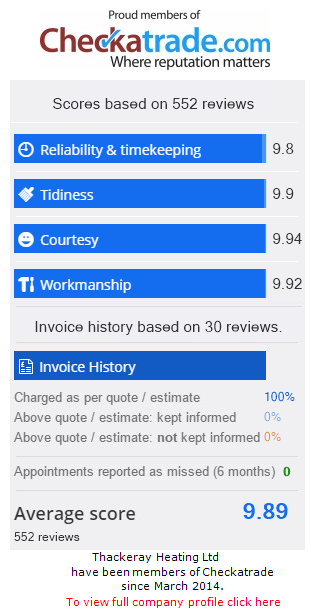 Excellent quality of work, punctuality and efficiency .Price for work was very fair and reasonable . Fixed a leak coming from toilet. Fixed pipe work under sink was leaking bad. Plumber was prompt cleaned up, pleasant and quick on repair price was very good. Pleased all round. Pleasure to employ an experienced, professional young man. Karl was punctual and he worked extremely thoroughly, very efficient and knowledgeable. Will definitely use again and recommend to all.